Inspired by the speakeasies of the Prohibition Era, CatHouse Boutique Nightclub offers a seductive, yet sophisticated atmosphere where the excitement of the 1920s mingles with world-renowned DJs, dancing platforms and plenty of unique drinks. 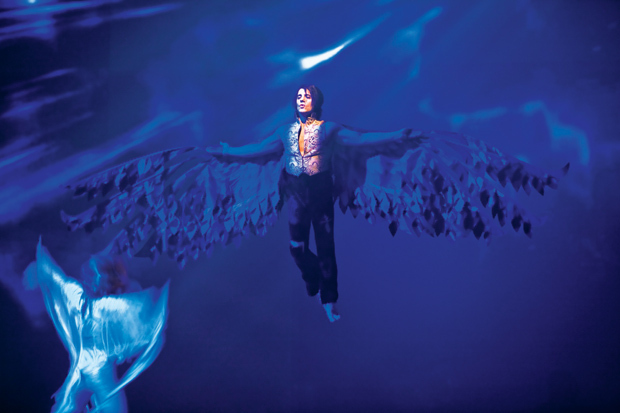 CatHouse even caters to guests’ many moods with two different rooms that offer two different music selections. Click here for more information about Cathouse Boutique Nightclub. 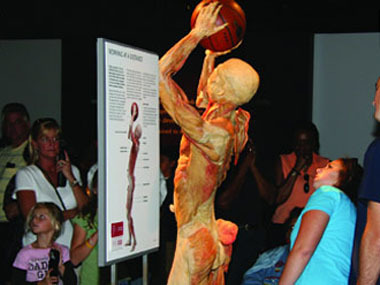 Click here for more information about Bodies…the Exhibition. Luxor Las Vegas Hotel and Casino features Carrot Top, “Best Male Stand-Up Comedian!” The wackiest red-headed comedian since Lucy! The award-winning comedy of Scott “Carrot Top” Thompson, also titled “Entertainer of the Year!” and “Comedian of the Year,” keeps his audience in stitches as he unpacks trunk loads of crazy props and wacky inventions. 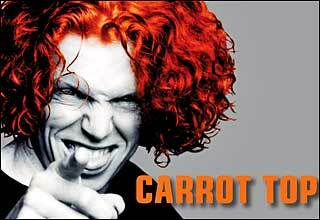 Click here for more information about Carrot Top. 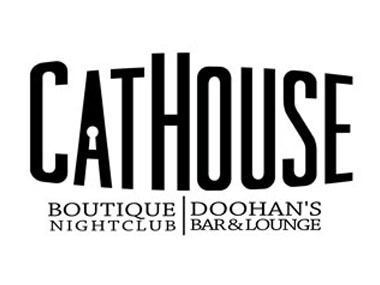 Inside Cathouse, Doohan’s Bar and Lounge boast a chic lounge interior, but holds its roots as a sports pub at heart. With a variety of draft beers, house wines and deliciously creative mixed drinks, the ultra lounge at the Luxor Las Vegas is one of best hot spots in Vegas and also houses pool tables, HD Plasma TVs, a delectable bar menu with great comfort food and classic bar staples, all the things that go well with a pint! 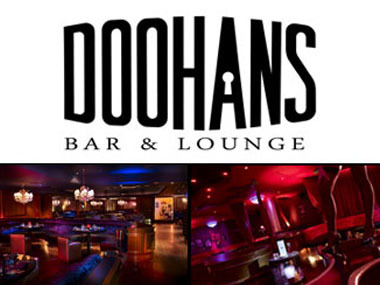 Click here for more information about Doohans Bar and Lounge.